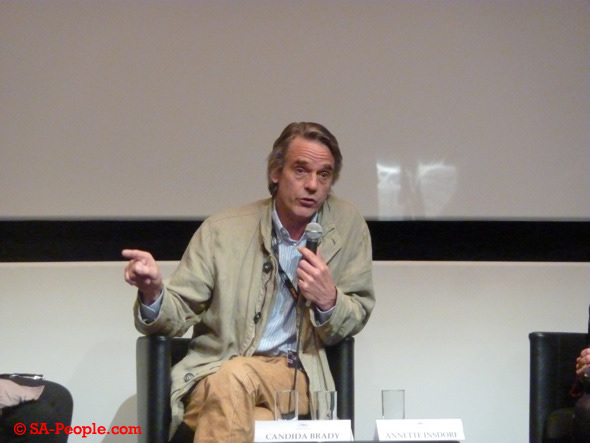 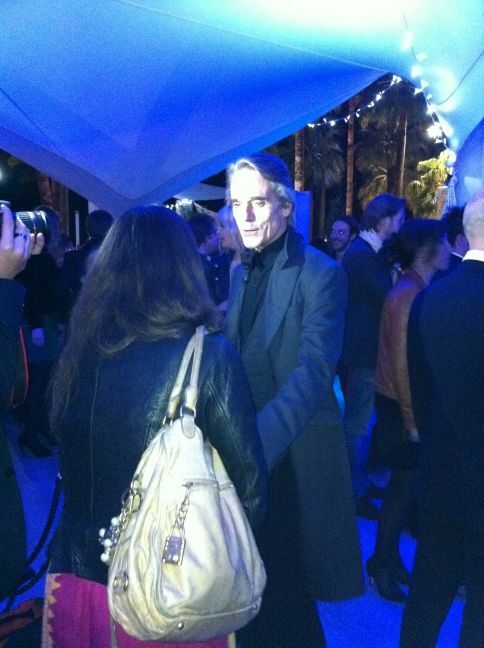 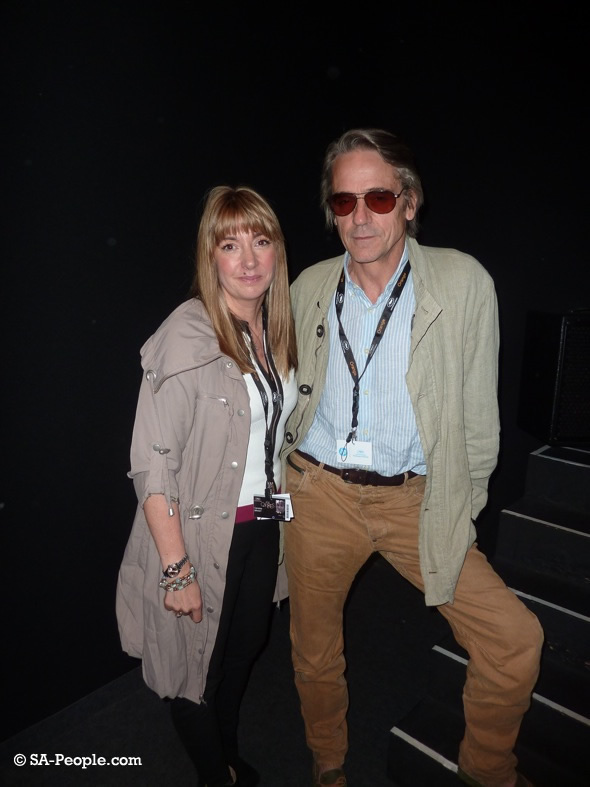 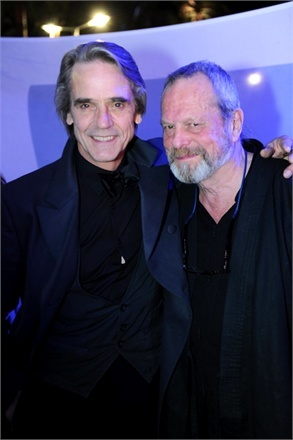 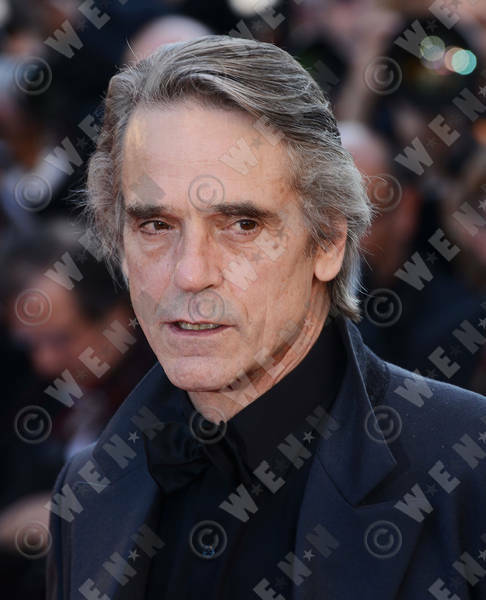 Jeremy Irons was recently a guest on Studio 360 with Kurt Anderson. 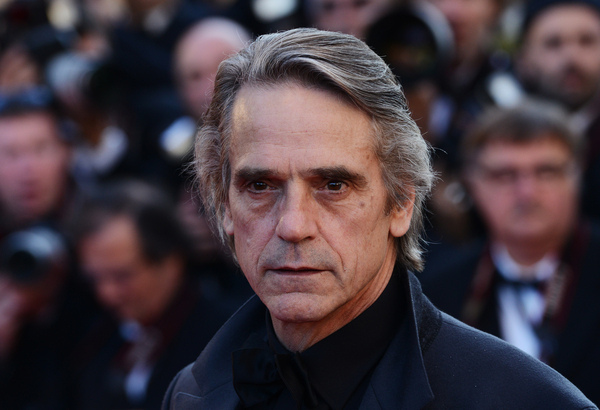 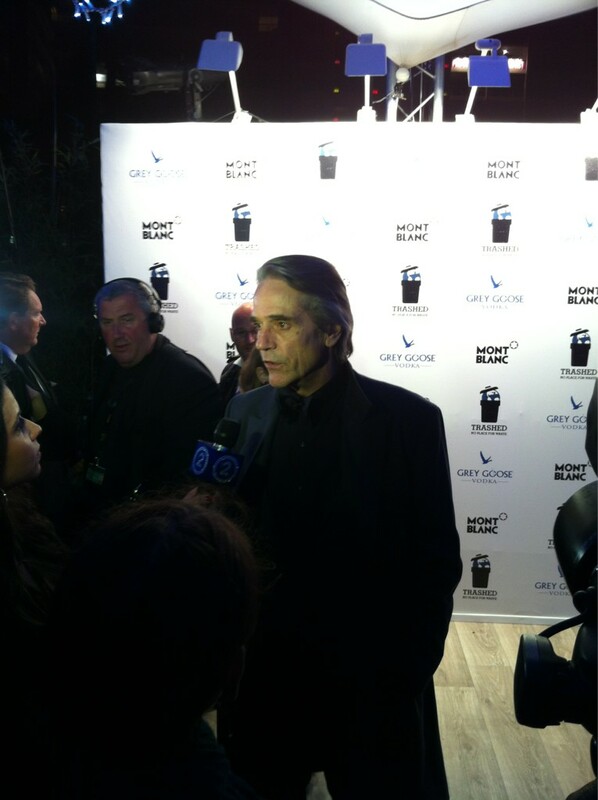 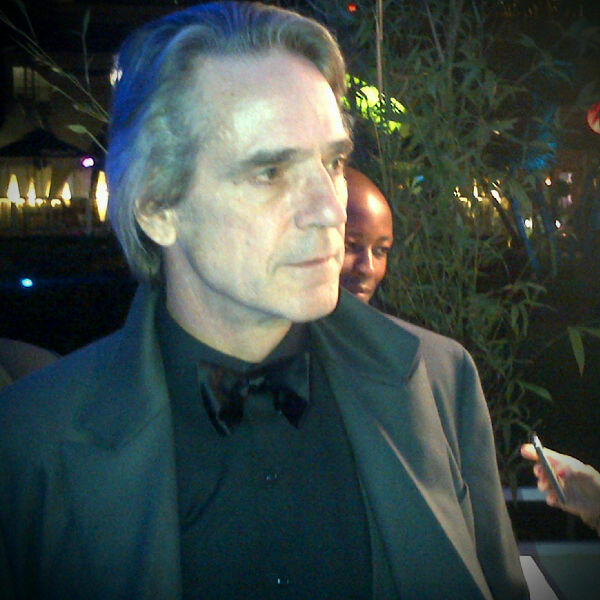 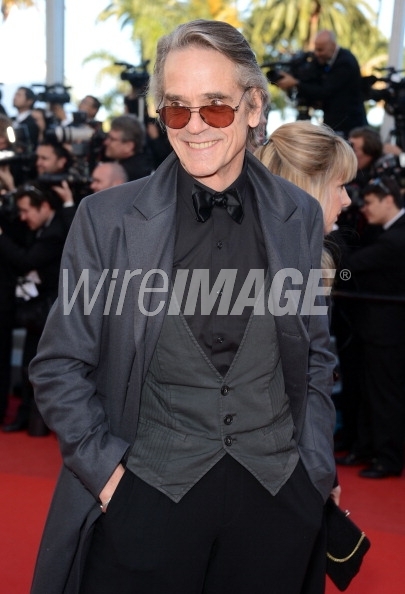 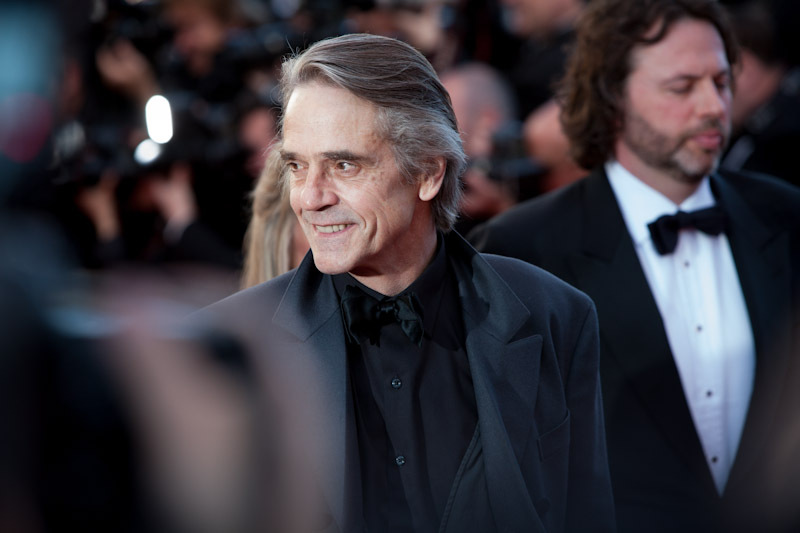 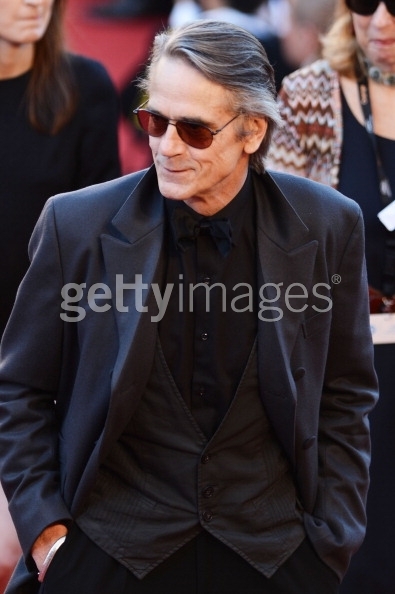 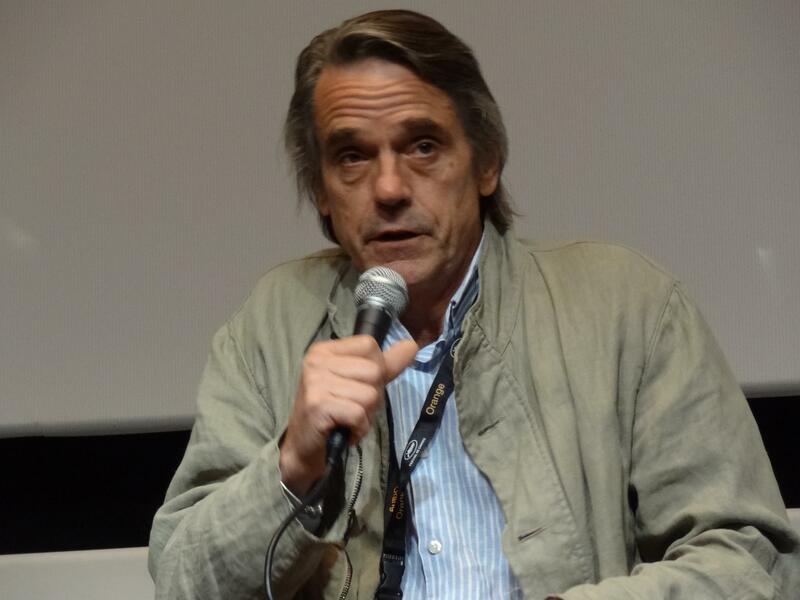 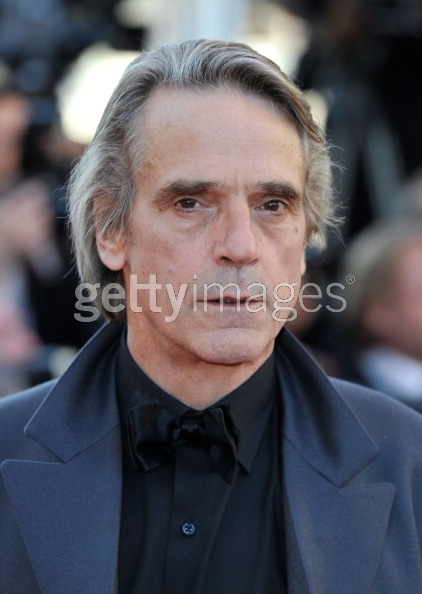 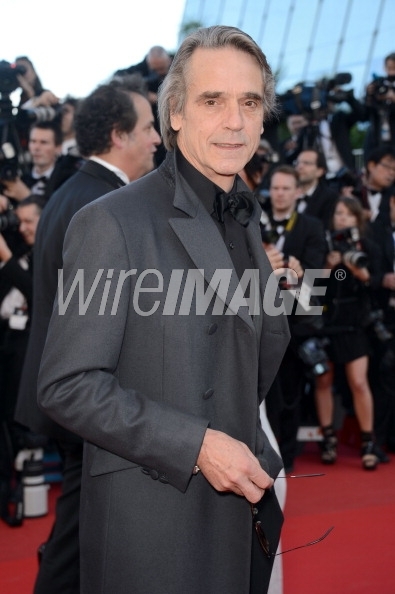 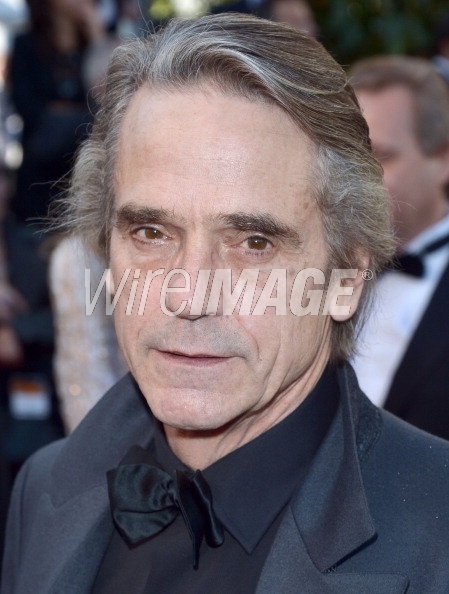 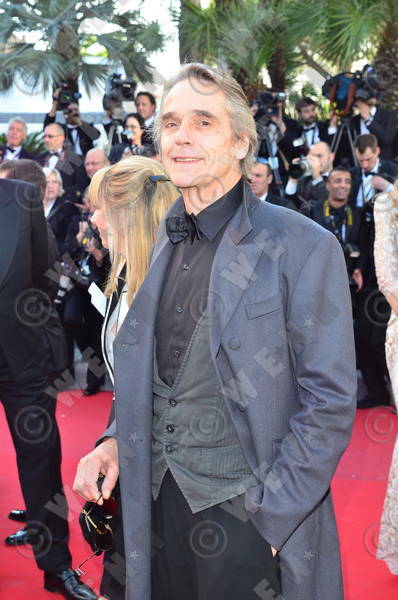 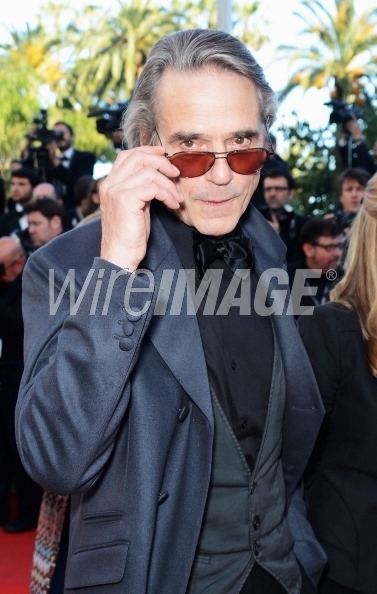 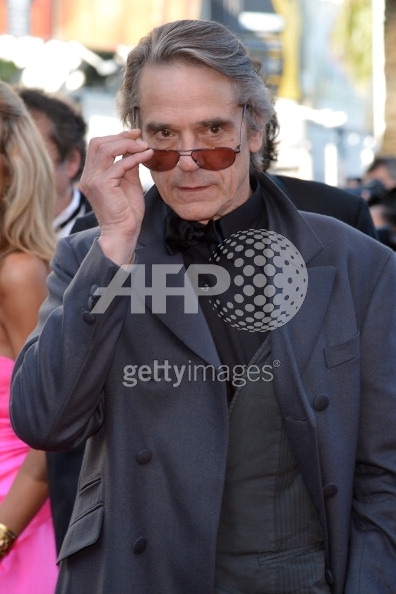 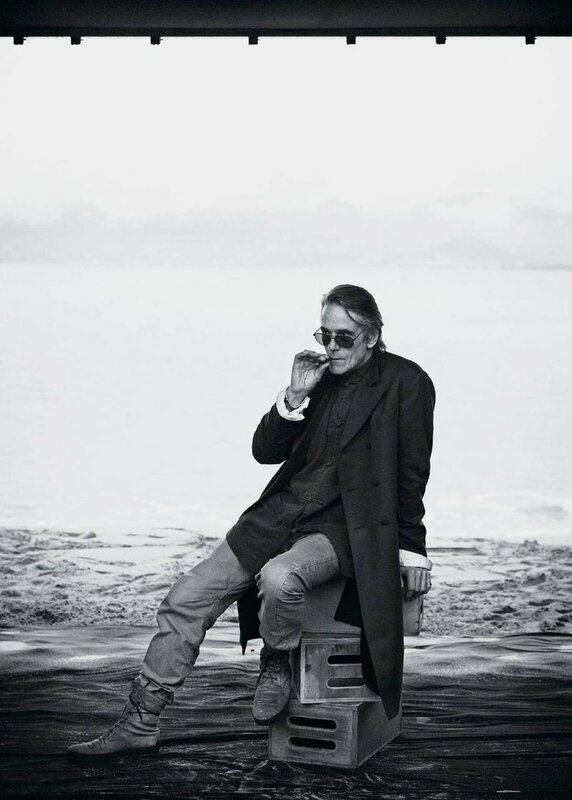 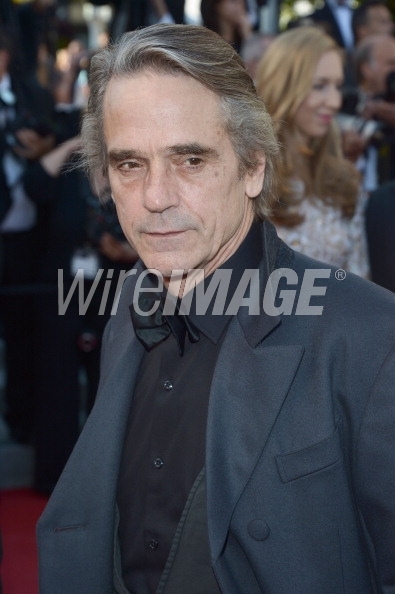 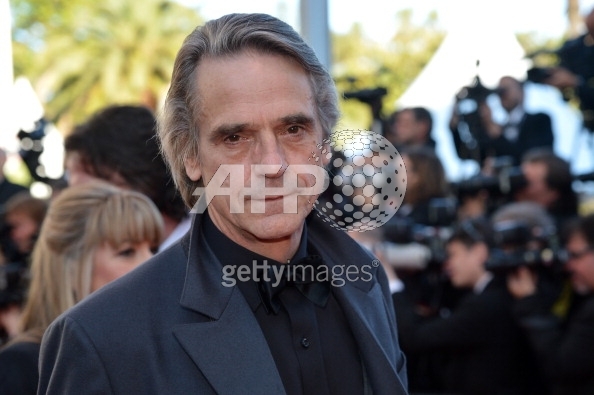 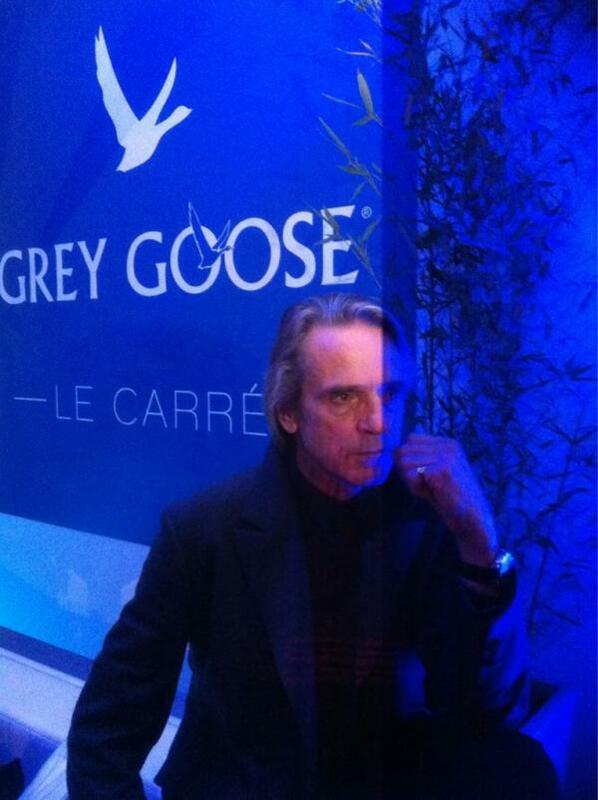 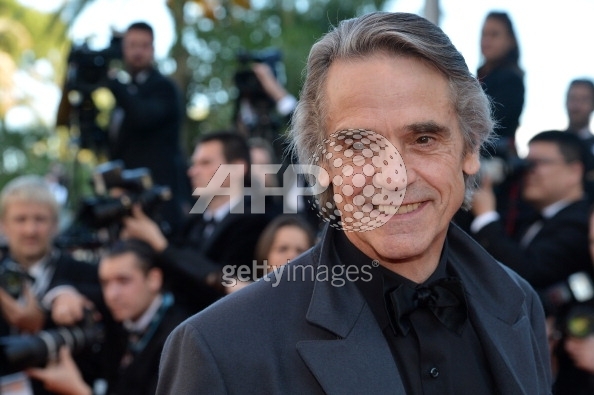 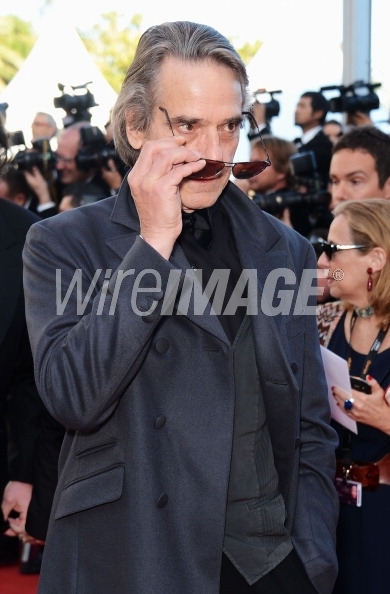 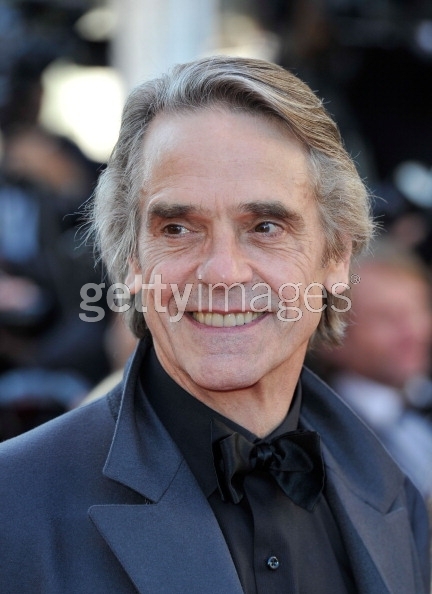 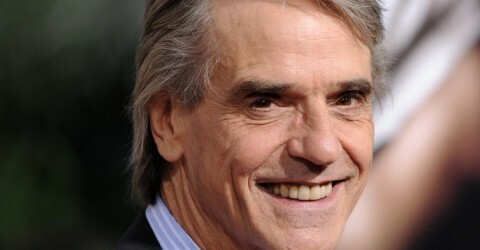 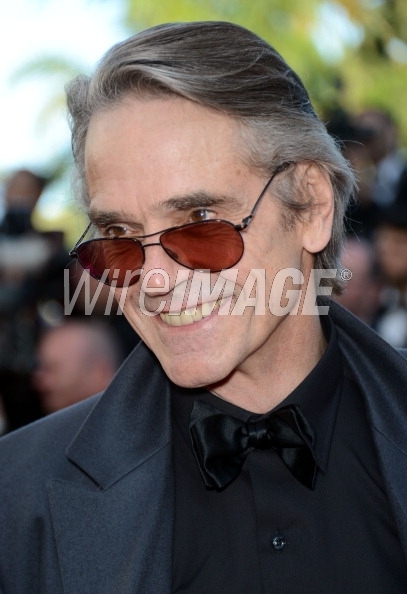 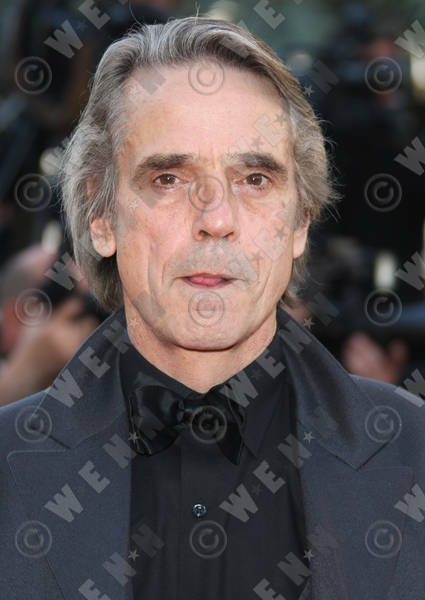 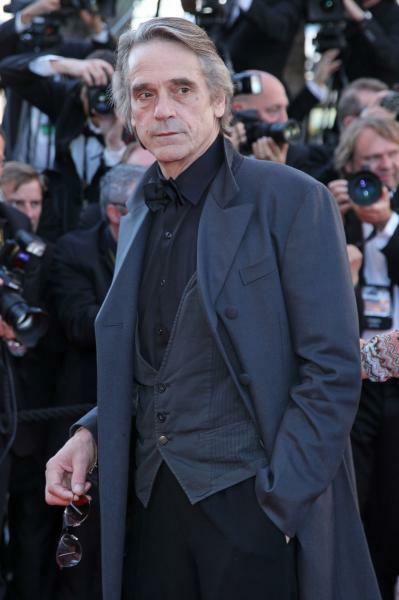 “You can’t play a bad guy thinking, ‘I’m a bad guy,’” Jeremy Irons tells Kurt Andersen. 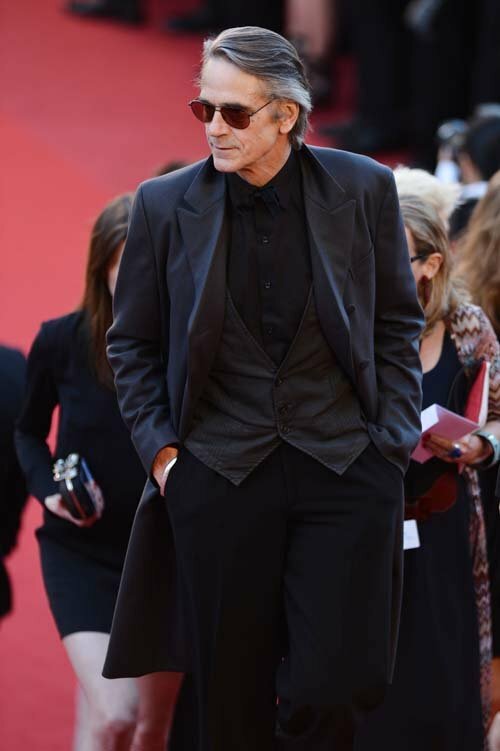 “You’ve got to say, ‘Why does he make that choice to behave in that way?’” It’s all about playing the gray areas. 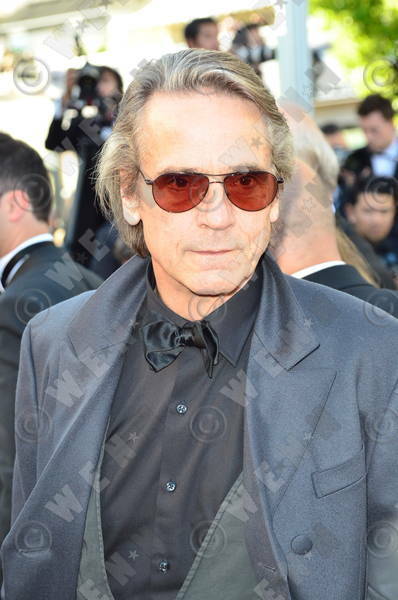 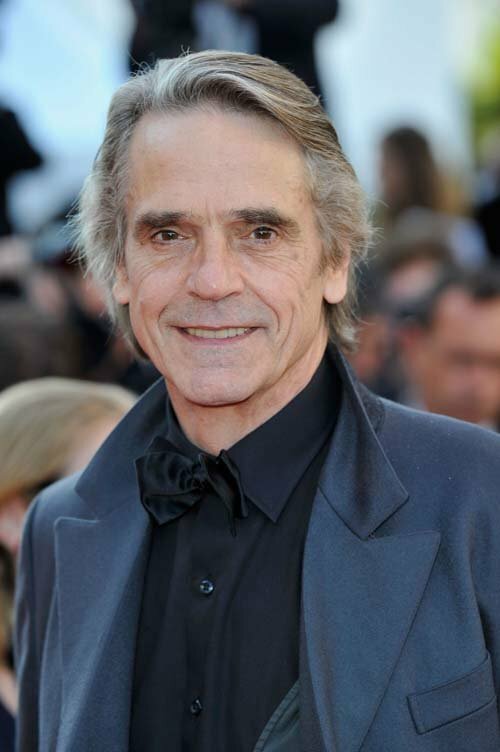 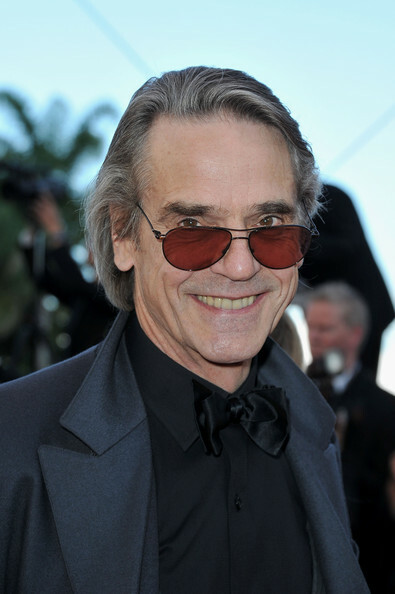 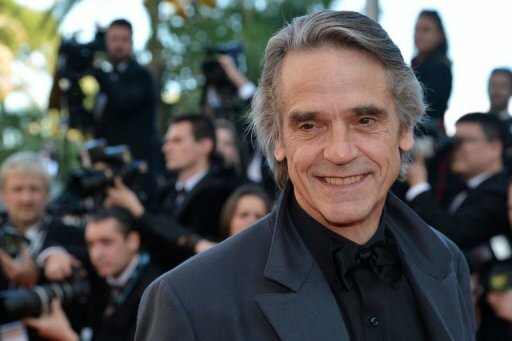 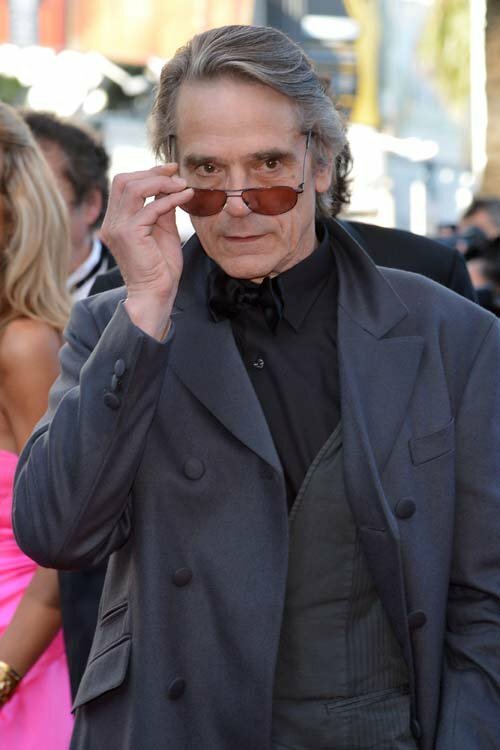 Irons knows from despicable; for 40 years, he’s been our best bad guy — the possibly murderous Claus von Bulow in Reversal of Fortune; the deranged twins in Dead Ringers; the fratricidal Scar in The Lion King. 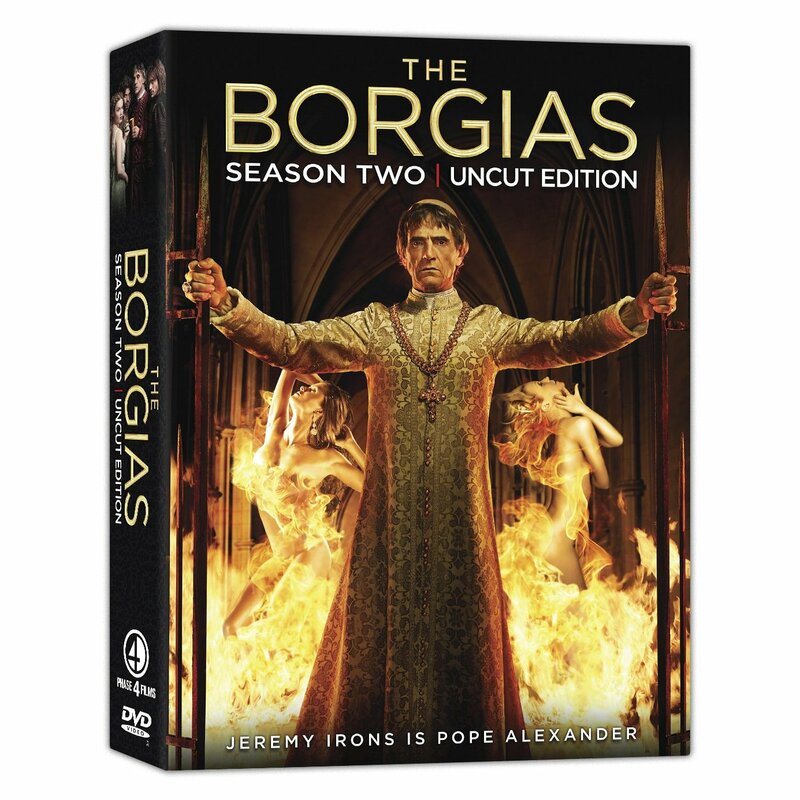 Irons’ latest complicated character is Rodrigo Borgia, a pope with mistresses and illegitimate children, in Showtime’s The Borgias. 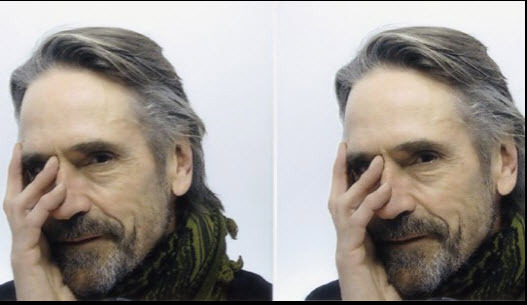 Jeremy Irons was a guest on CBS This Morning on Thursday, April 4, 2013, to promote Season 3 of the Showtime series The Borgias. 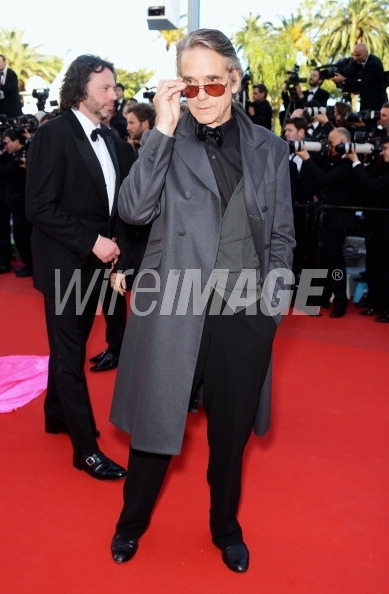 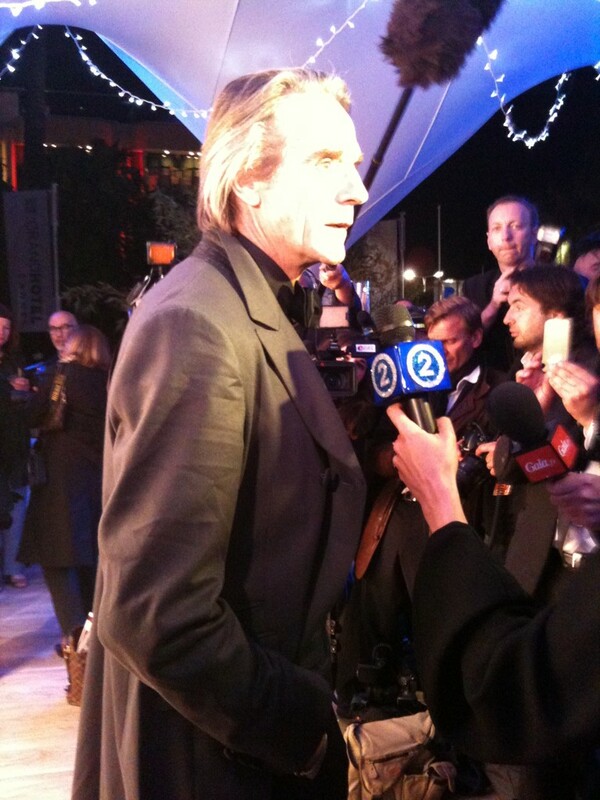 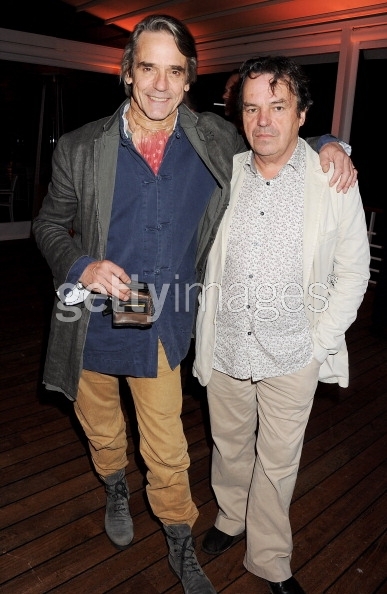 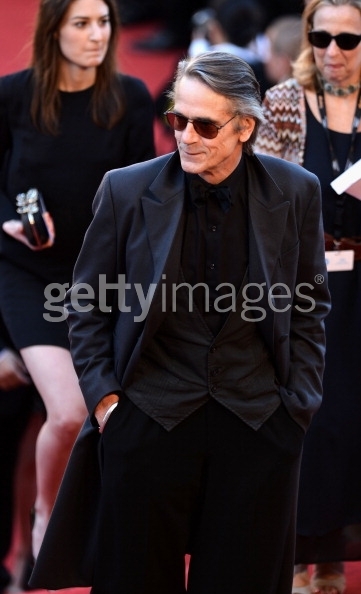 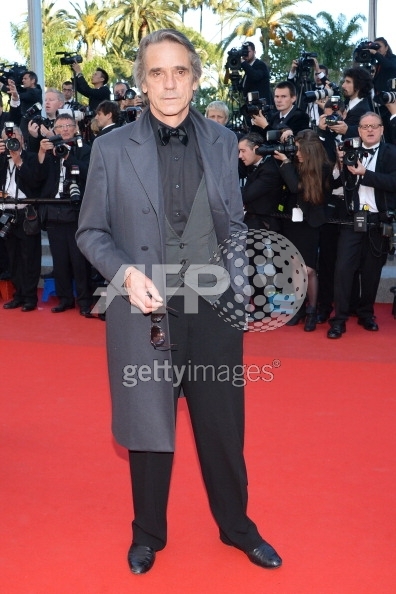 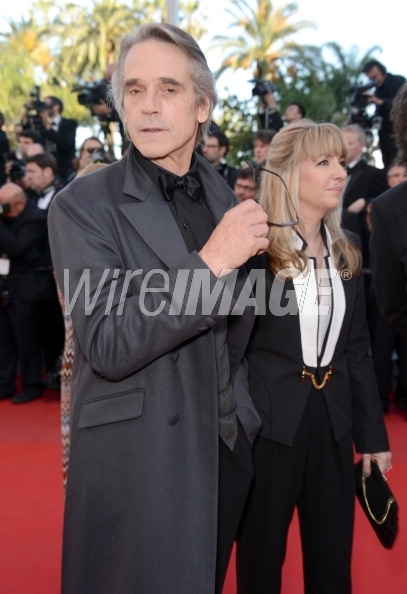 Jeremy was in Cannes to support Trashed. Reviews of Trashed from Variety, The Hollywood Reporter and The Telegraph. 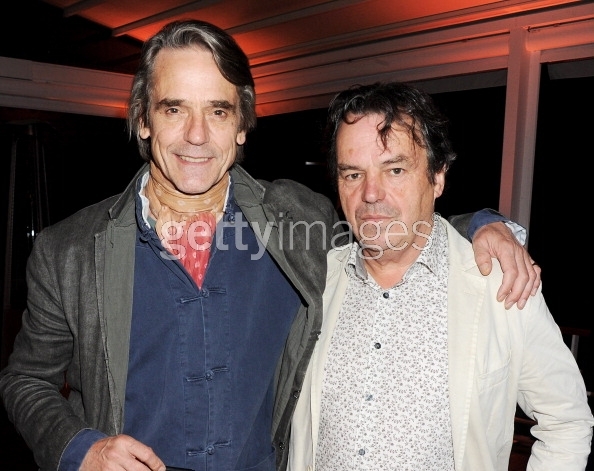 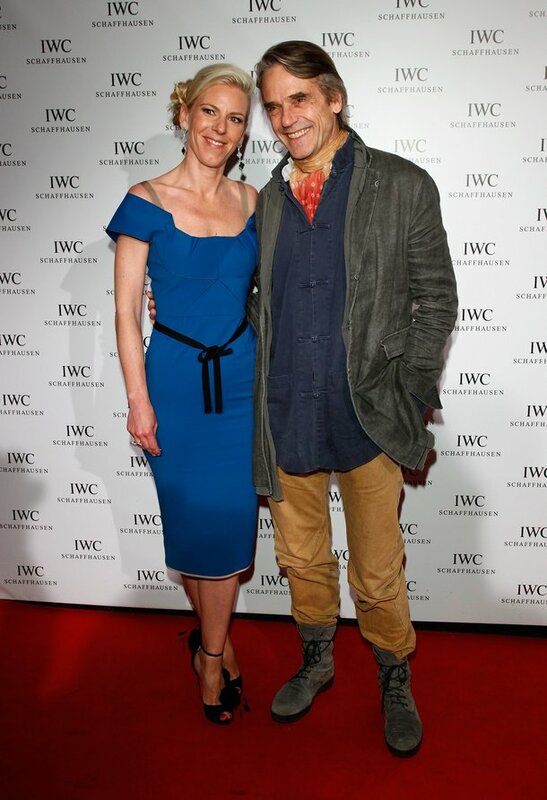 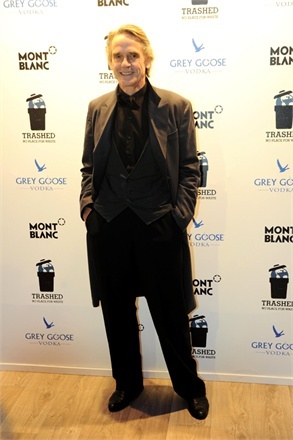 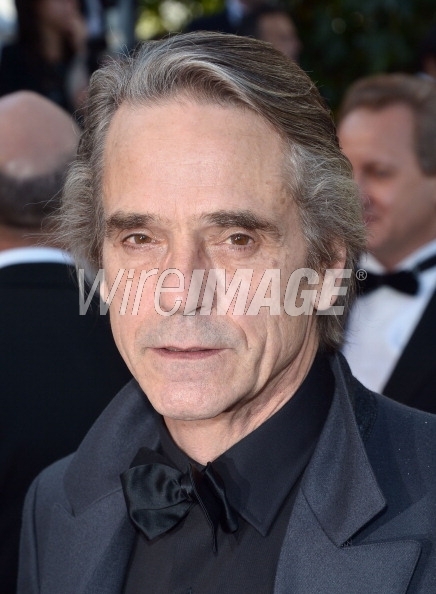 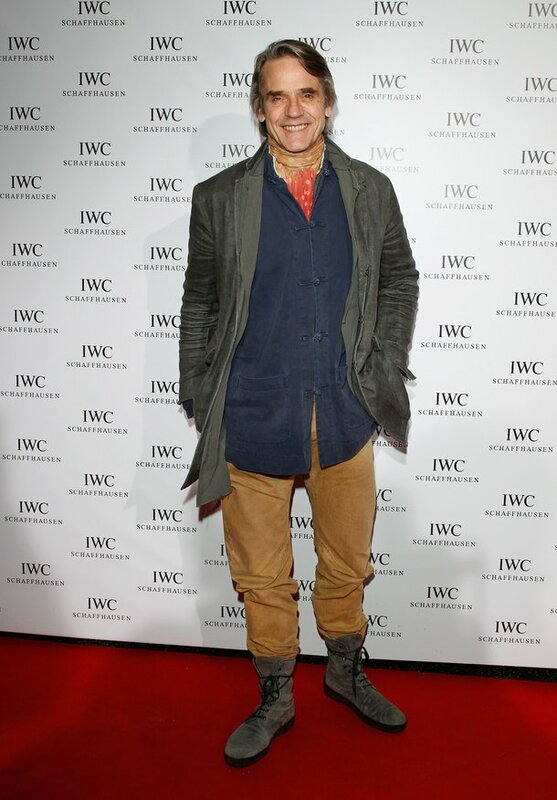 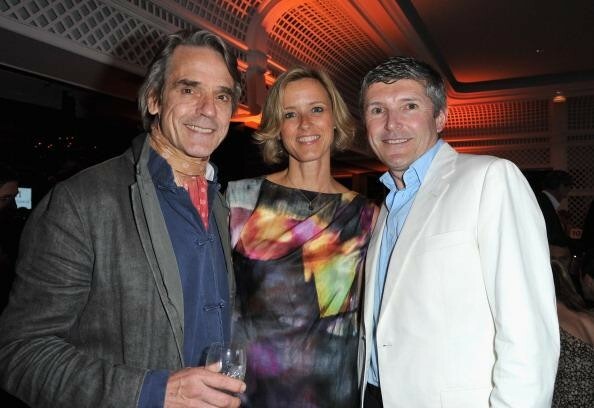 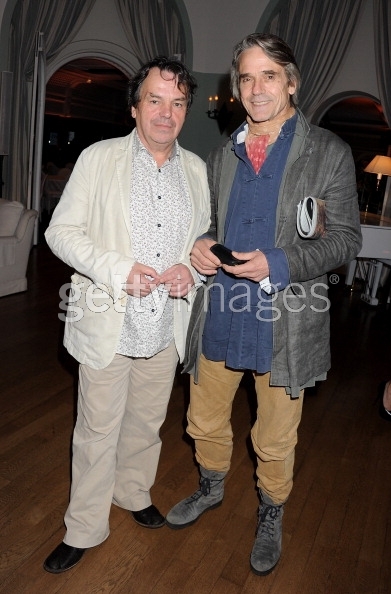 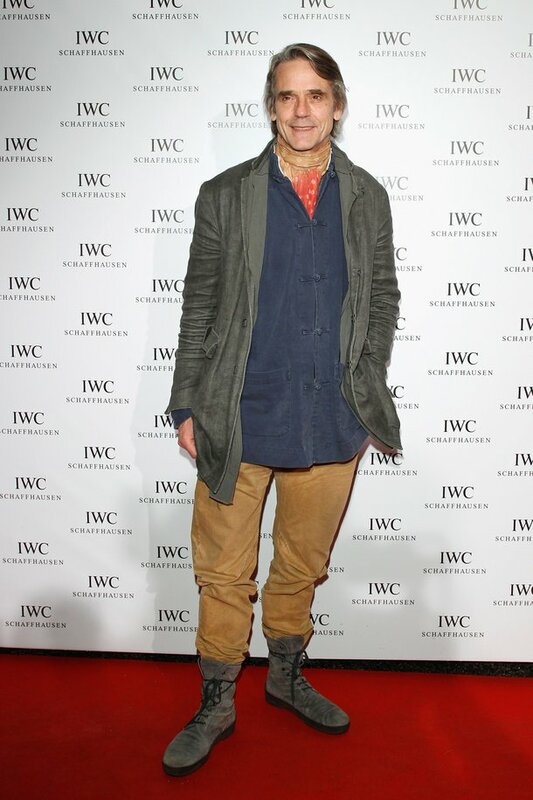 On 21 May, he attended the IWC and Finch’s Quarterly Review Annual Filmmakers Dinner. 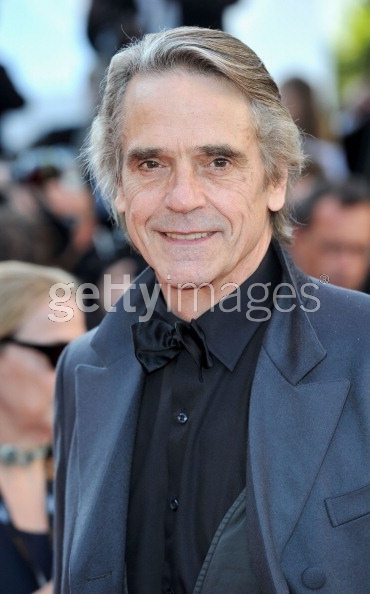 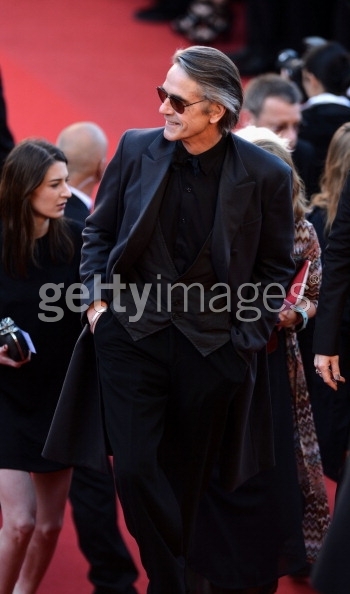 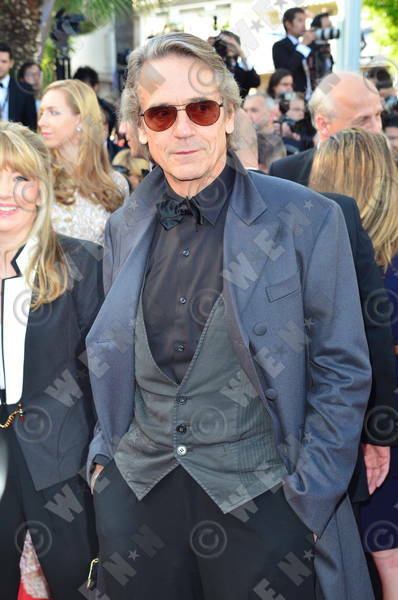 On 22 May, he attended the premiere of Trashed with the film’s director, Candida Brady. 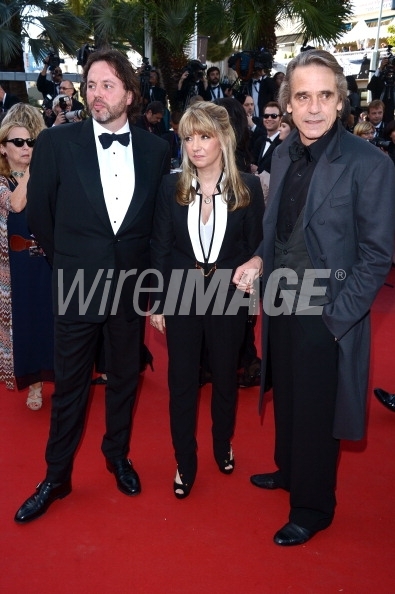 Jeremy was also reportedly spotted at Paul Allen’s Cannes party. 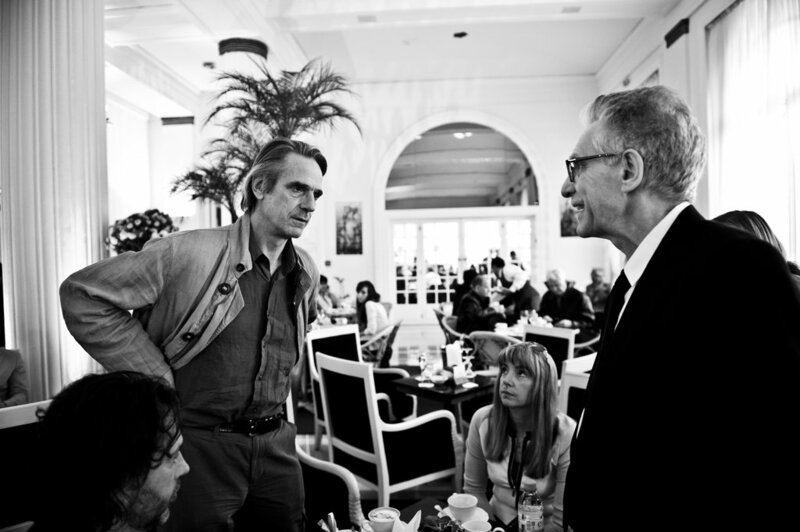 Photos by Michael Buckner, Gareth Cattermole, George Pimentel, Venturelli, Alberto Pizzoli.